Invisalign is a break-through in the field of orthodontics. The Invisalign system is a virtually invisible treatment option to effectively straighten your teeth. The system uses a series of custom-made removable aligners, with unique SmartForce Technology that gradually moves your teeth into the ideal position, as you like it. Initially, we commence with taking photos, x-rays and digital scans or dental impressions.These help us in formulating the ideal treatment plan for you. The makers of Invisalign Clear Aligners will then use these records to customise a 3D treatment plan. You can then review your precise tooth movements, how they'll take place, via a Digitized 3D Imaging Software (Clincheck). 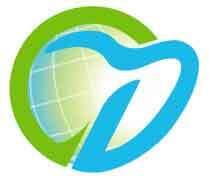 The treatment plan is used to develop the Customised Aligners and also estimate the likely length of your treatment. The customised aligners are then shipped to us. 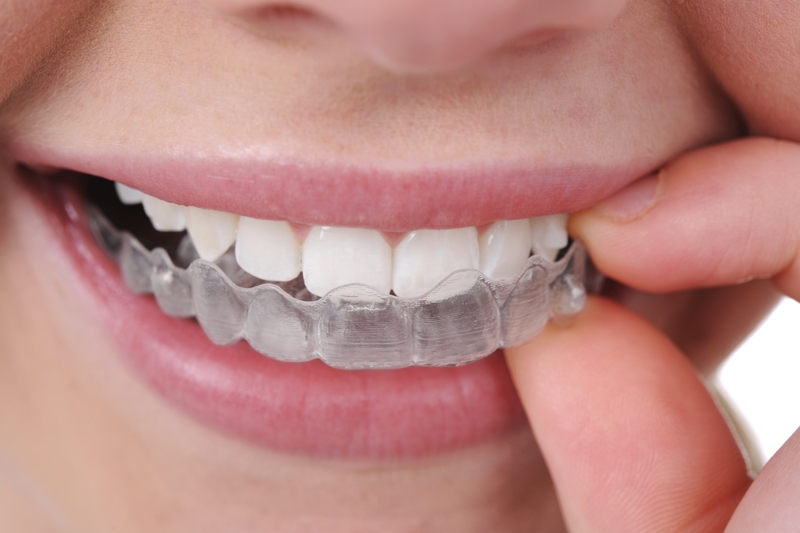 We shall provide you with a series of your aligners (typically 3-4 sets at a time), so that you can wear them every day and change the aligners at home every 2 weeks. You'll need to visit our clinic every 6-8weeks for us to monitor the progress of your treatment and also to give you the next set of aligners. After you've finished your Invisalign treatment, we shall give your Vivera retainers, in order to protect your new smile! Invisalign Aligners are removable; So it is easier to clean your teeth & maintain your oral hygiene. Most people won't know you're going through treatment, when you're wearing Invisalign clear aligners because they're virtually invisible! The innovative SmartForce & SmartTrack technologies, the Invisalign treatment offers to effectively straighten your teeth more predictably & with better comfort. Invisalign is ideal for your busy schedule. The dental visits are mostly in and out, only required every 6-8weeks. Teeth requiring Minor Straightening as correction.